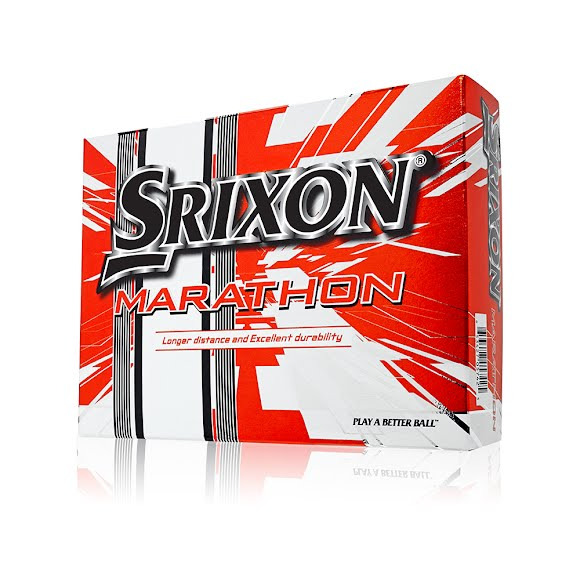 The Srixon Marathon is designed with distance and durability bred into its core. The large, highly resilient Energetic Gradient Growth™ core delivers extreme distance while the strong ionomer covers protects it from harsh elements. This value offering is one of the longest and most durable golf balls we have ever made. This Technology provides super aerodynamic performance and maximum distance.